I was absolutely done with deodorants that finished in a month. I wanted a body splash because they are to be applied directly on skin plus are not gaseous. The first body splash I owned used to give up its fragrance in three hours, so I was a little dubious. I had purchased Layer'r Wottagirl Emerald Fusion splash, but the fragrance was not at all my type; it gave me a headache. I gave it to my mom and purchased something else for myself. 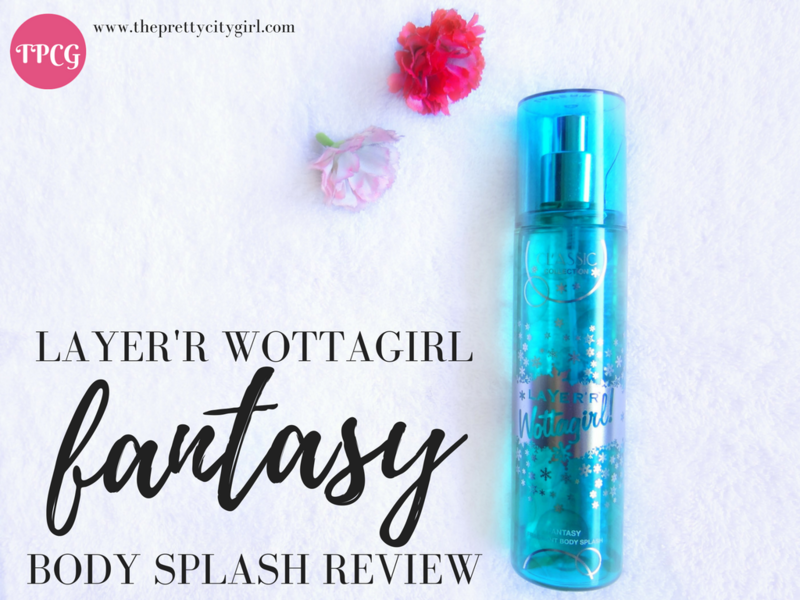 Recently I got this 'Fantasy' fragrance under their Classic Collection, and it's enticing! I loved it and the review's gonna be positive only! I didn't quite like the packaging, to be honest. The bottle's a transparent green with a sticker stuck. The sticker part is fine, but the designing of the brand, the name, etc. is what I didn't like. The cap is a little weak as when the bottle slipped out of my hands, the cap got a crack. Application is easy, as the body splash has a spray nozzle. The fragrance is refreshing, sporty, and mesmerizing. It resembles to the Adidas's Pure Game fragrance, and it is one of my favourite fragrances of all time! The lasting power is mind blowing! I haven't owned a fragrance with that crazy lasting power. If I spray the body splash in the morning, even by night you would still get hints of it. 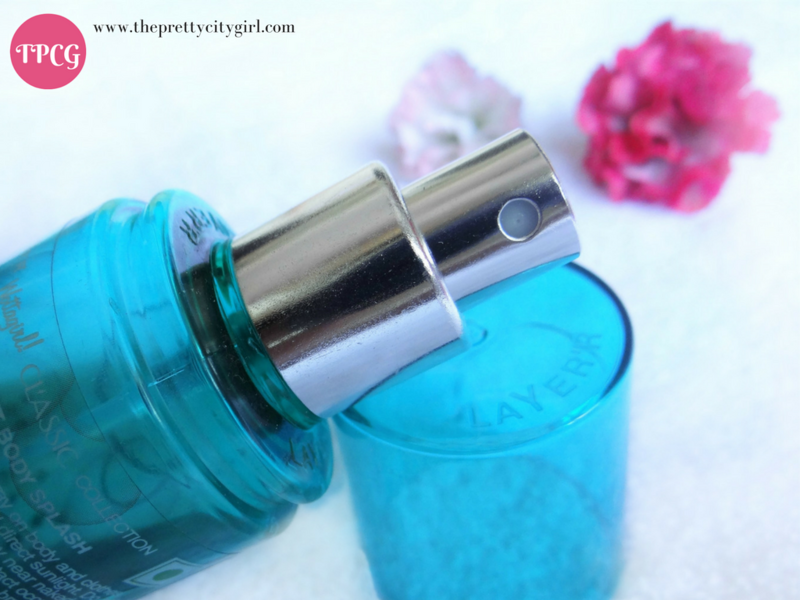 You won't need to re-spray, and so it is highly recommended for summers and sleeveless tops! Without a second thought, buy it! Highly recommended from my side! Hell, yes! My mom's using the Fresh Citrus fragrance by the same brand Layer'r Wottagirl and it's beautiful too. If I don't get a Layer'r fragrance as good as this, then I'll repurchase this one next time too. Simply perfect! Which is your current fragrance?